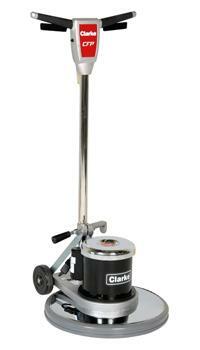 17" Floor Polisher for cleaning, stripping, waxing wood or tile floors. 50' heavy duty cord attached. Stripping pads, polish pads, sandpaper, sanding screens are available. 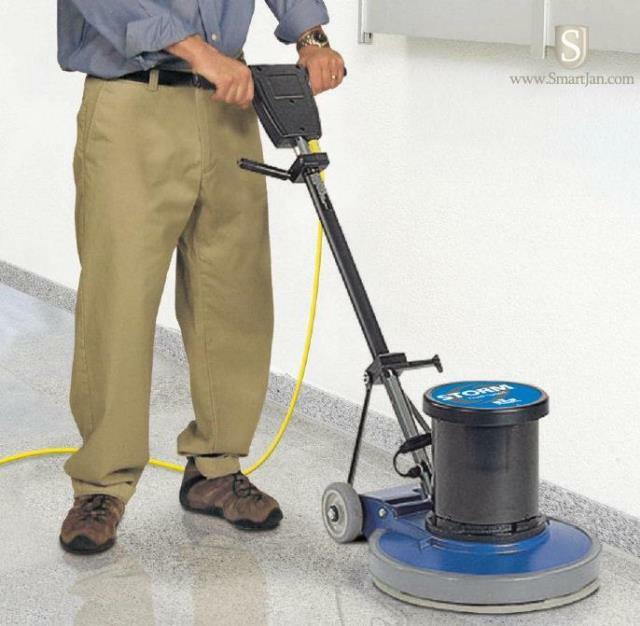 * Please call us with any questions about our 17 inch floor polisher rentals in Oak Grove MO, Blue Springs MO, Independence MO, Lexington MO, Odessa MO, Independence MO and Western Missouri.